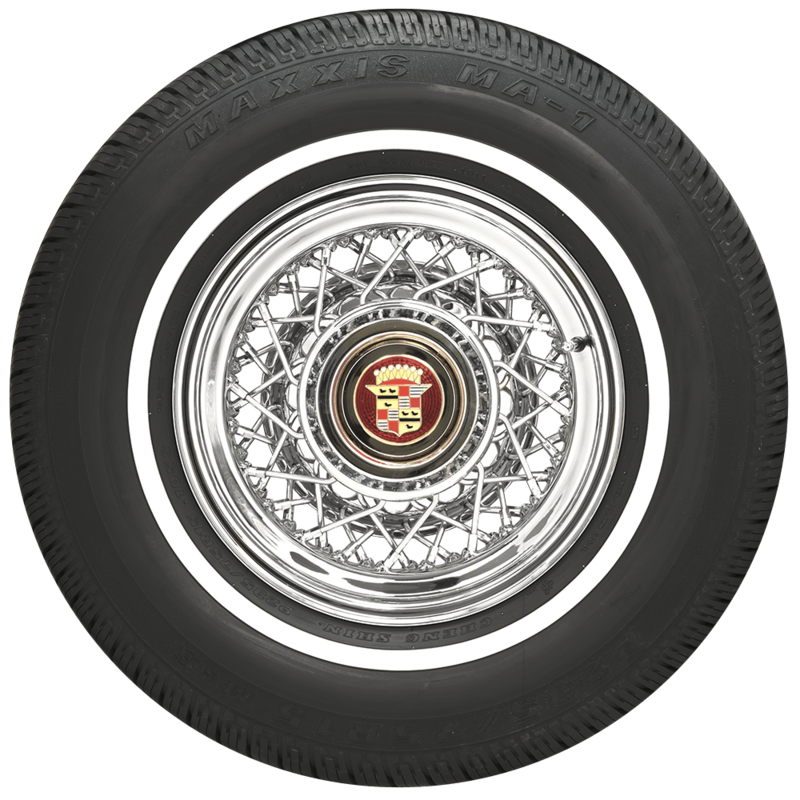 Do you have a Corvair whitewall 175X80R13 with a one inch whitewall? Thanks. 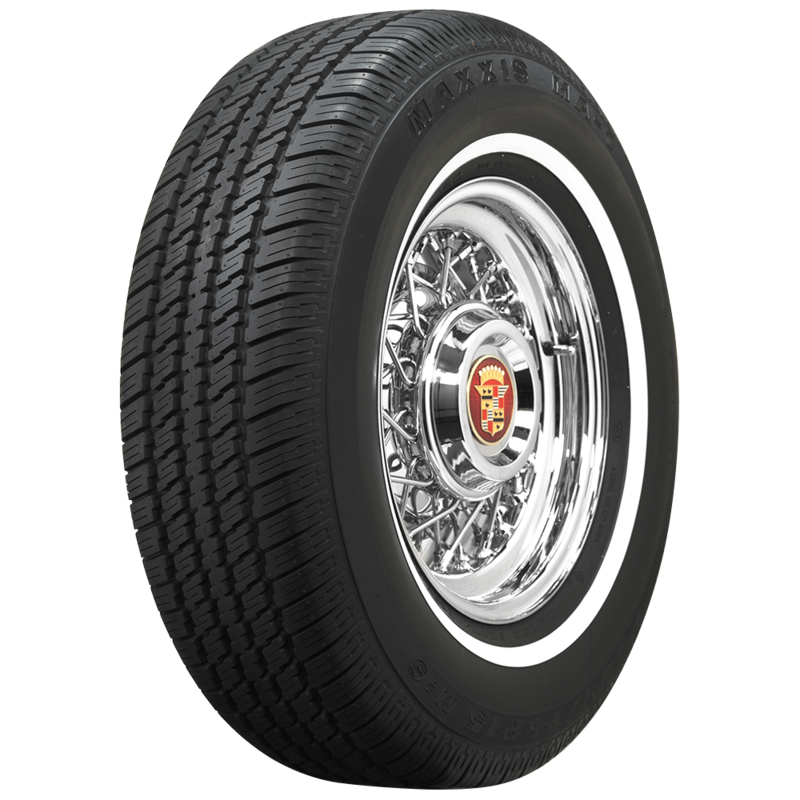 The 175/80R13 size is available with the 5/8 inch whitewall listed here. 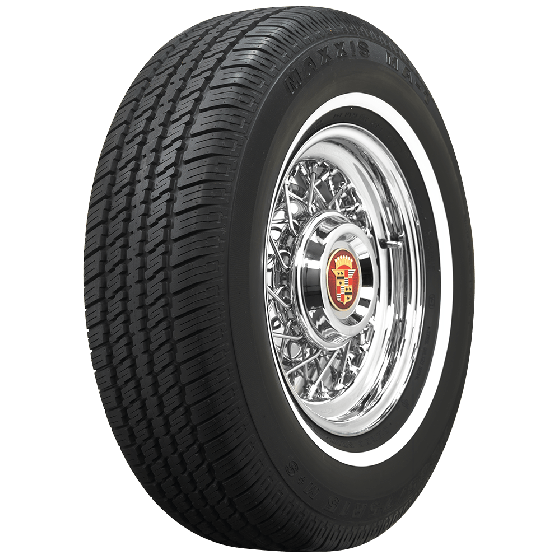 A one inch whitewall is not currently available. 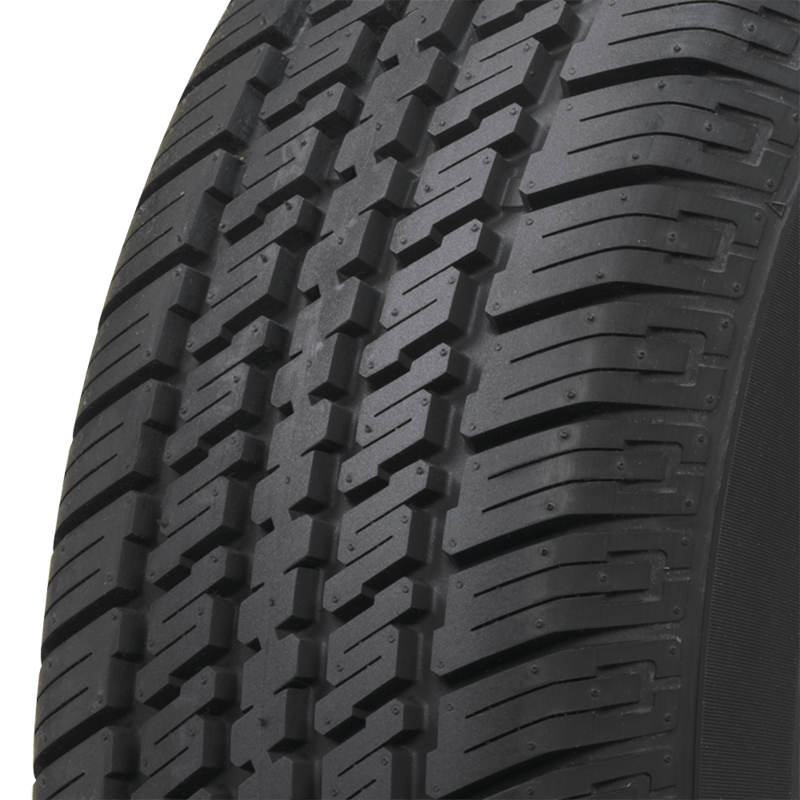 Sorry, we do not have a source for any tire in the 235/75R16 size.